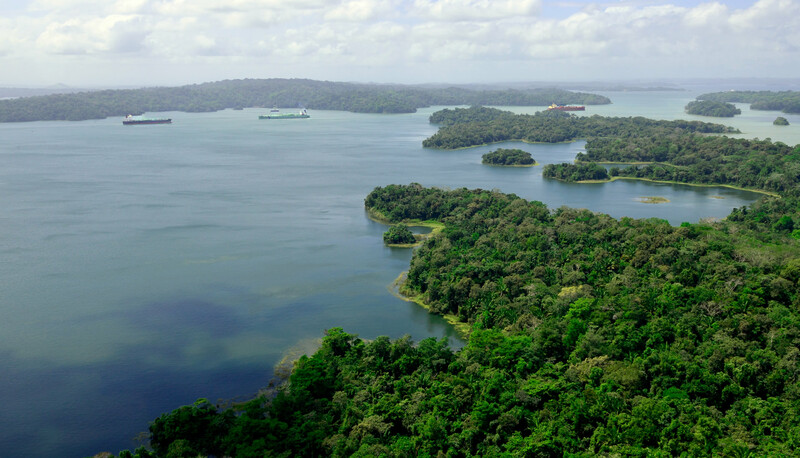 The Green Connection Environmental recognition is a program that promotes the reduction of emissions of gases that cause greenhouse effect, by recognizing vessels that comply with the highest environmental performance standards. Launched in July 2015, the Green Connection Environmental Recognition Program awards customers who demonstrate excellent environmental stewardship, and encourage others to implement technologies and standards to help reduce greenhouse gas emissions. 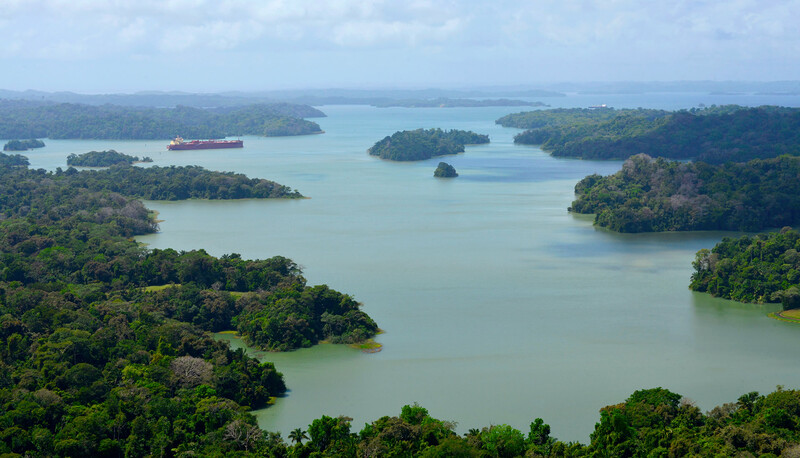 Expanded Panama Canal features 18 innovative water-savings basins that recycle 60 percent of the water used per lockage, saving 7 percent more water than the original locks. 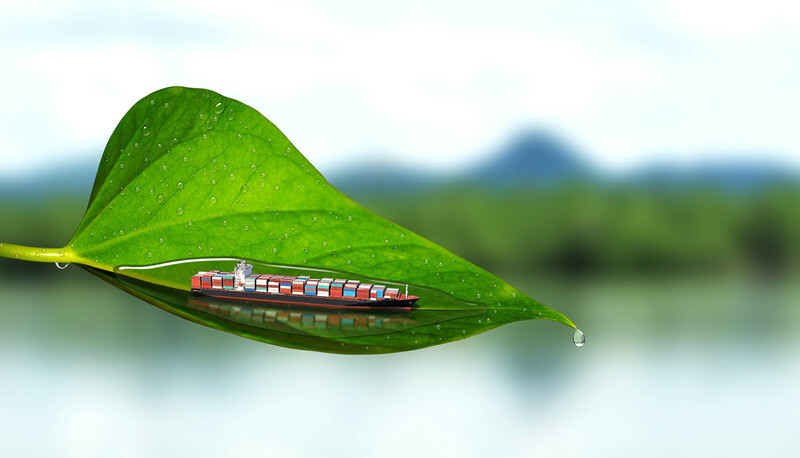 Thanks to the shorter traveling distance and larger cargo carrying capacity that the Expanded Canal will reduce an estimated of 160 million tons of CO2 emissions in the next 10 years. The Canal has directly contributed to the reduction of 650 million tons of carbon dioxide (CO2) emissions.